The 5th ISRS symposium on Integrating Multiple Aquatic Values has just closed and was a great success. 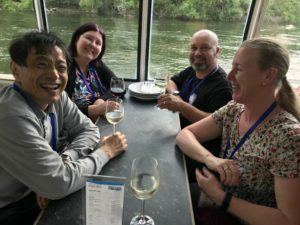 There was a great array of plenary talks and presentations encompassing hydrology, geomorphology and ecology and rivers as socio-ecological systems. A distinctive component was insights in to Maori views as to the value of rivers. The symposium took place in Hamilton, New. Zealand set within the Waikato River catchment. 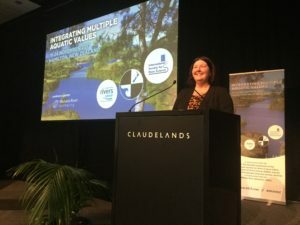 The key conference partner was the Waikato River Authority. ISRS would like to thank the organisers of the conference and congratulate them on its success. They even managed to make the sun shine on the conference all week. Thank you Kevin Collier for inviting us. 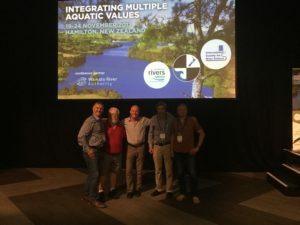 ← Previous Previous post: ISRS 2017, Hamilton, New Zealand, is kicking off this weekend! 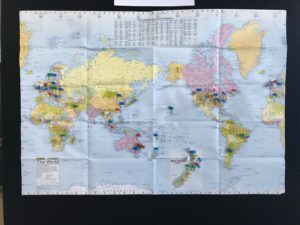 Next → Next post: ISRS 2019 Announced: Vienna in September!